Author: McSparren, Carolyn Set In . . . Description: When Paul Bouvet buys the old Delaney mansion, everyone in Rossiter, Tennessee, wonders what the big-city pilot is really after in their backwoods town. But Paul can’t reveal what he hopes to find in Rossiter. If people learn the truth, his task will be even more difficult. In fact, the good citizens may even run him out of town. 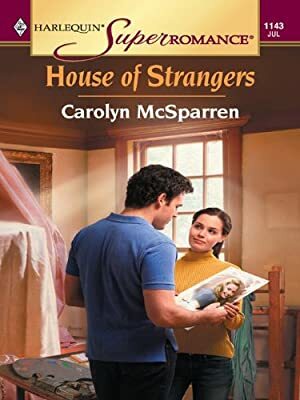 Then he hires Ann Corrigan to help restore his new property and finds himself falling in love with her. Suddenly his secret is at risk?as well as his life. And the closer he gets to Ann, the more crucial the truth becomes?.